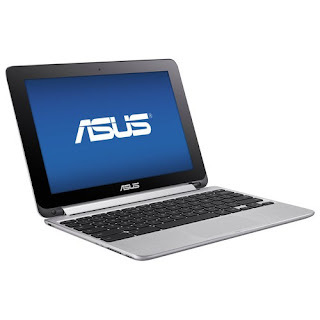 The Asus Flip 2-in-1 Chromebook C100PADB02 is a laptop PC that features the processing power of Rockchip Cortex A17 quad core SoC for data processing. This laptop has an integrated graphics controller called ARM Mali-T764 graphics capable of rendering high definition movies and playing less demanding games with ease. The Asus Flip 2-in-1 Chromebook C100PADB02 laptop comes packed with a 4 GB system memory for advanced multitasking; built-in Cloud support; convertible design - 360° rotating technology lets you switch from a Chromebook to a tablet with ease; built - in webcam with microphones; 16GB flash memory; stereo speakers; built - in media reader that supports microSDHC, microSDXC and microSD memory card formats; keyboard that allows comfortable, accurate typing and data entry; and Lithium-polymer battery which will give you several hours of working away from the main source of electricity. 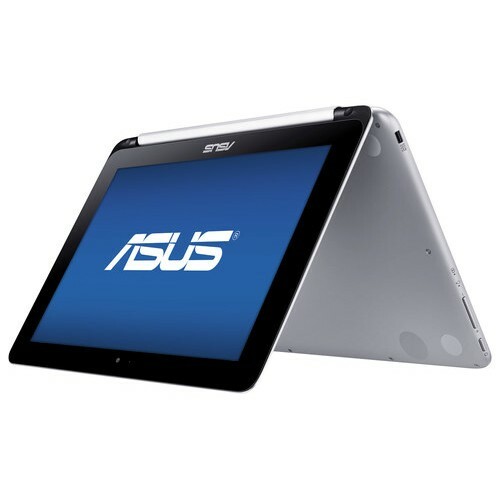 The Asus Flip 2-in-1 Chromebook C100PADB02 laptop PC comes equipped with the following display features like 10.1" HD touch-screen display with 1280 x 800 native resolution. The resolution in this laptop PC is quite low compared to high end laptops, so it is expected that the display in this laptop PC is not that sharp and clear compared to laptop PCs with higher resolution. It comes in Silver color for stylish finish. 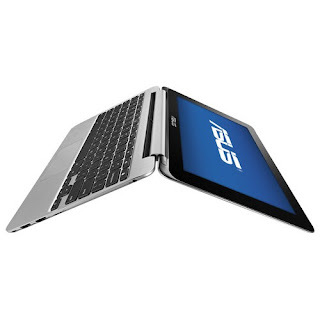 With regards to connectivity, this Asus Flip 2-in-1 Chromebook C100PADB02 laptop PC is equipped with Bluetooth 4.1 interface syncs with compatible devices; 2 USB ports - quick plug-and-play connectivity; Next-generation wireless connectivity; and HDMI output port. The Asus Flip 2-in-1 Chromebook C100PADB02 laptop PC is powered by the now popular Google Chrome operating system. It measures around 0.6 inches x 10.4 inches x 7.2 inches and weighs about 2 pounds. You can have this computing device at the price of $ 265.99. Other devices in this price range include Asus Chromebook C300MADH02YL and Asus Chromebook C300MADH02LB.